Happy Monday! 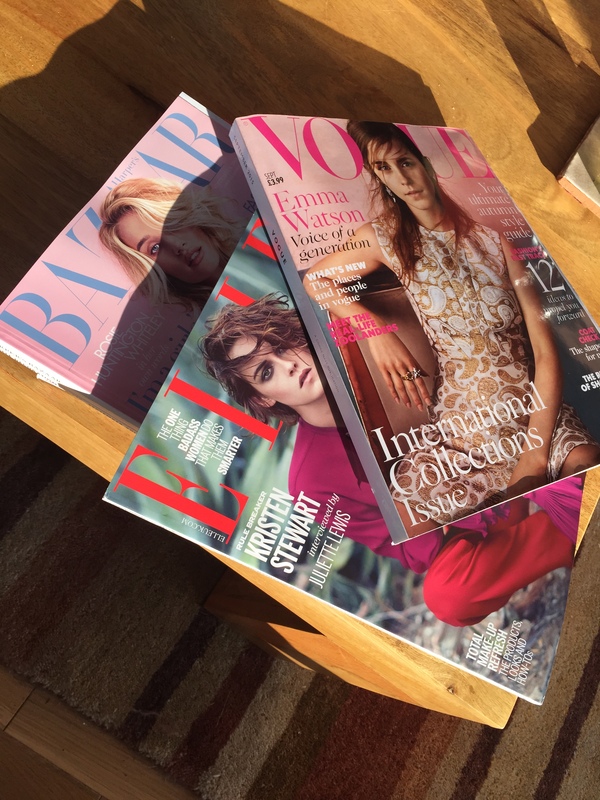 Did anyone else spend their weekend catching up on the latest glossies? 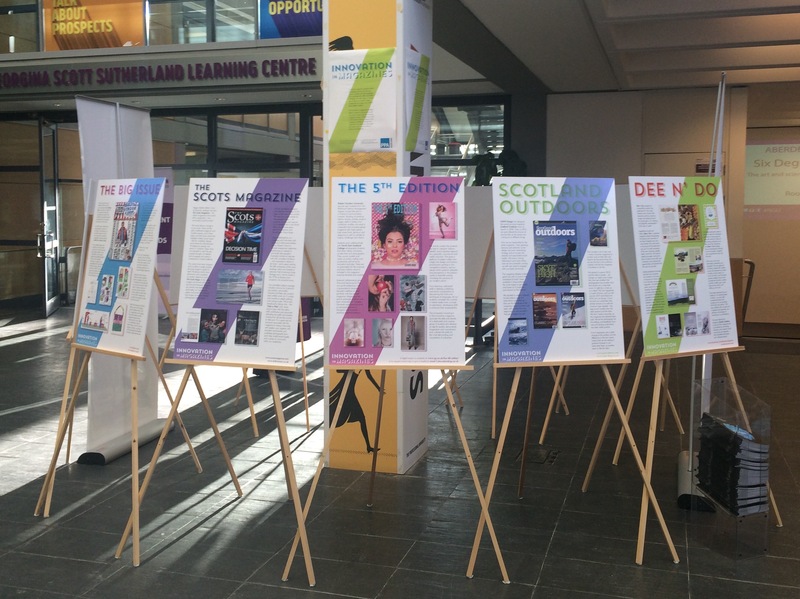 We’re delighted to be hosting PPA Scotland’s Innovation in Magazines Exhibition in the Aberdeen Business School atrium over the next few weeks. Please do take the time to browse some of the creative designs and ideas that are showcased! Can you spot our own students’ work? Have a great weekend and we’re looking forward to welcoming our students back next week!